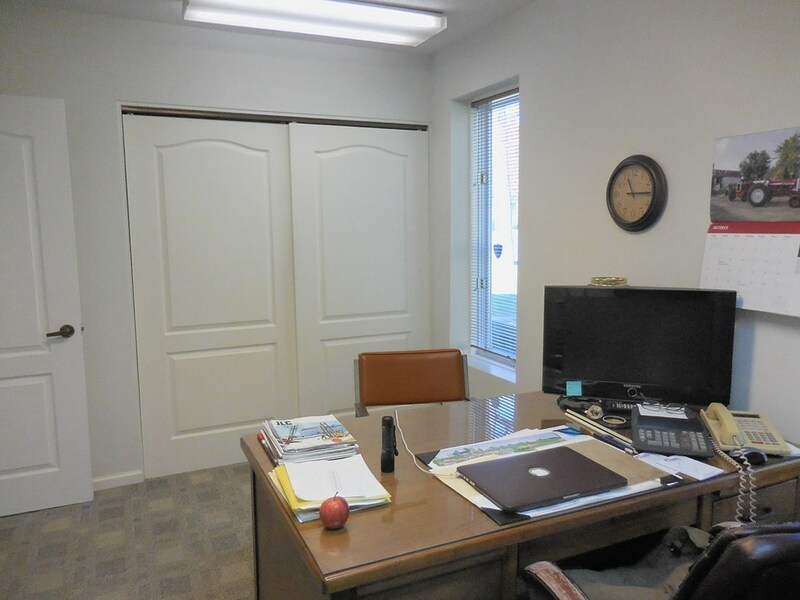 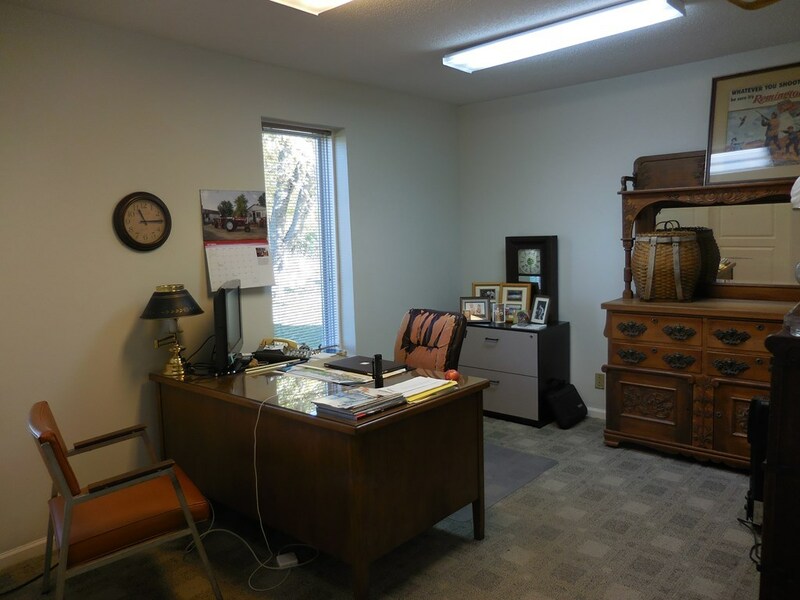 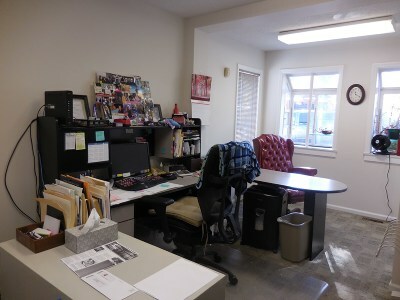 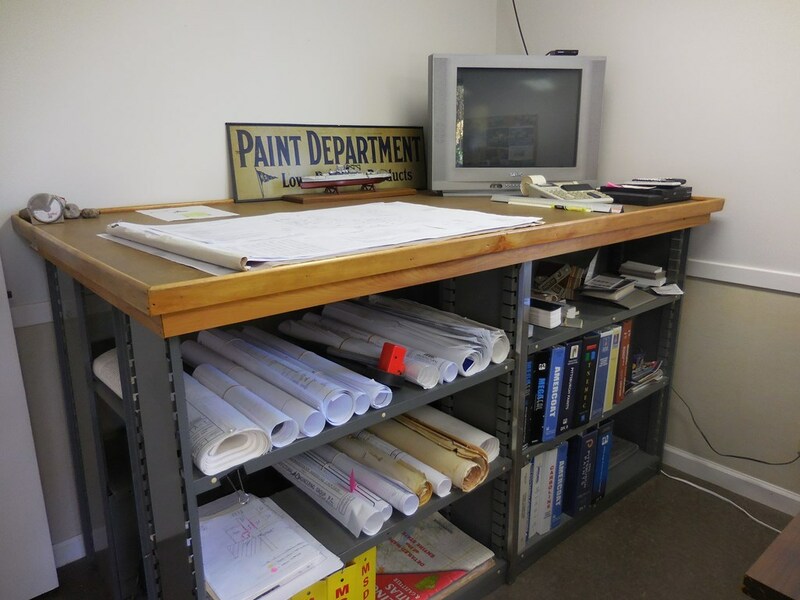 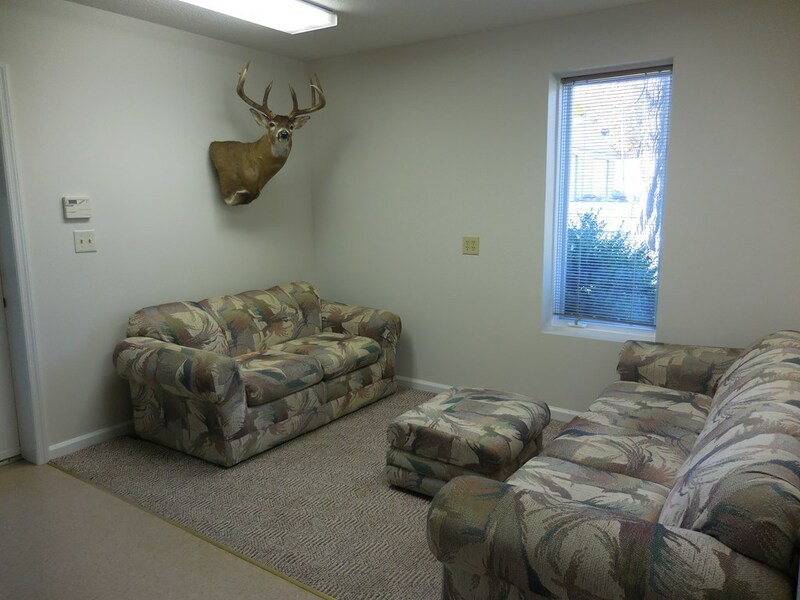 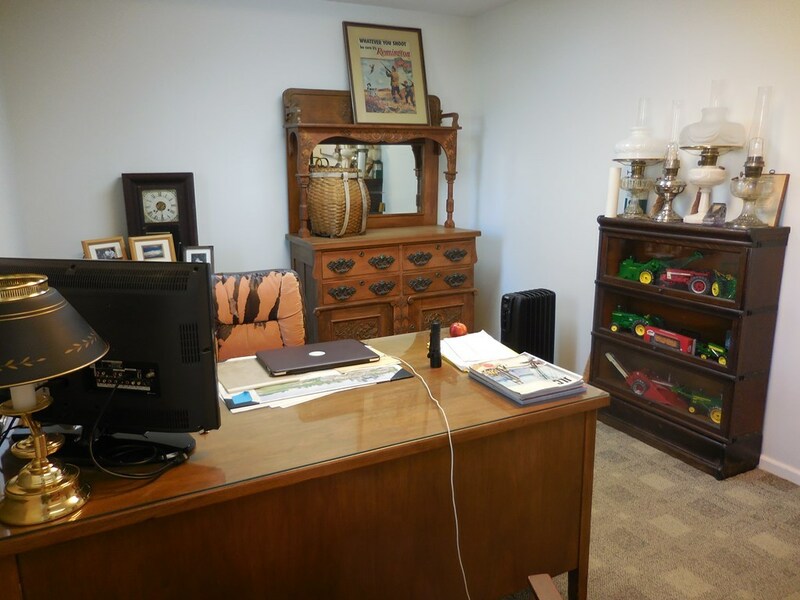 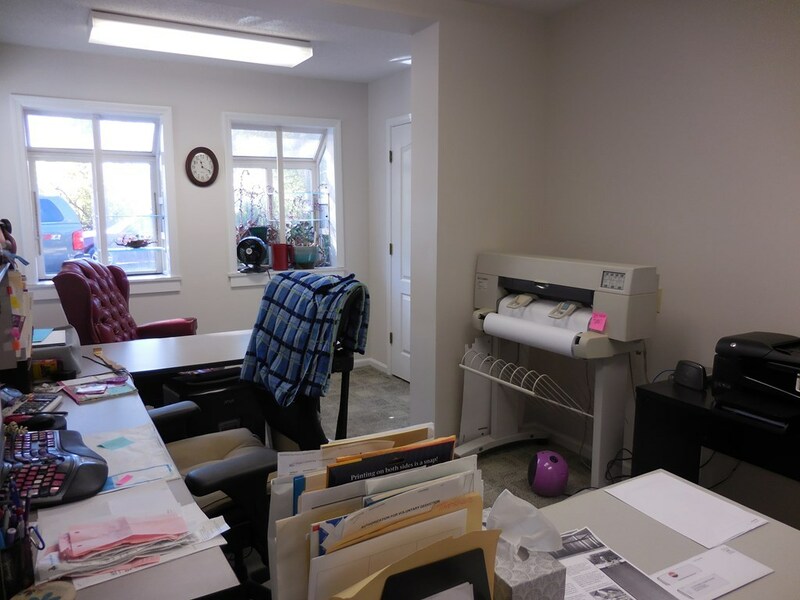 Looking for exceeptionally clean office and warhouse space for your business? 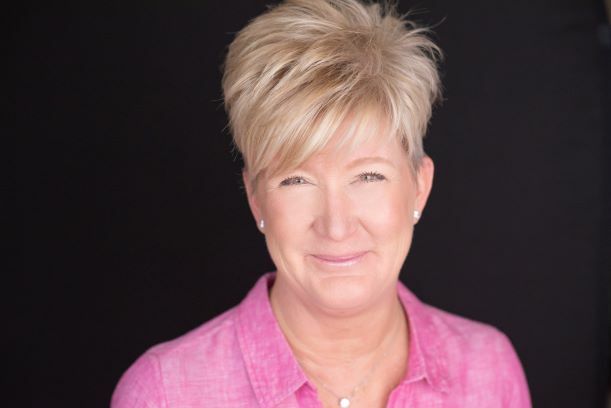 If so, this would be a perfect match for you! 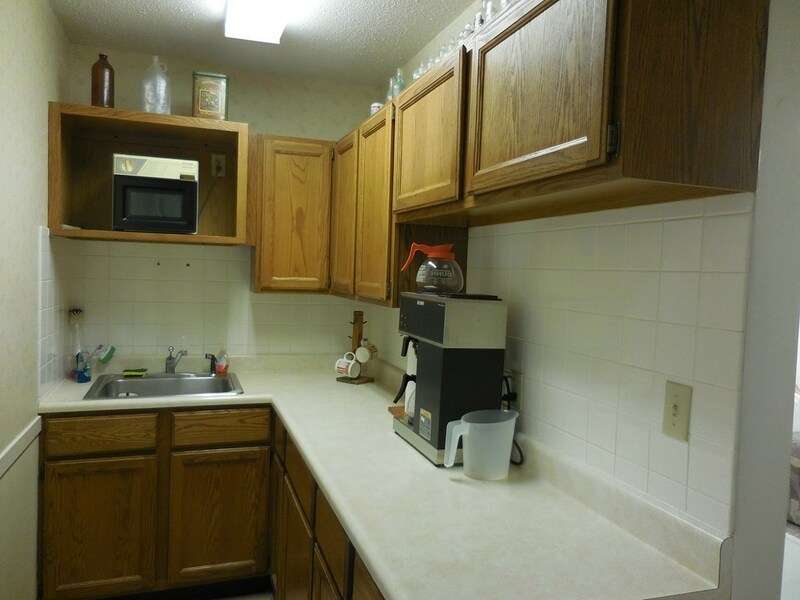 The current owner even has a contract with Trminix so you can mark that concern off your list. 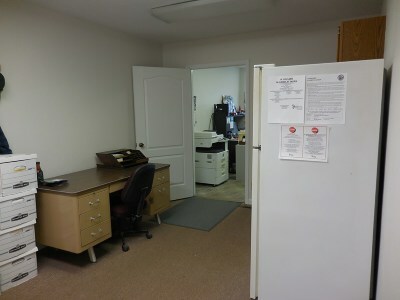 You will find 5 office spaces, reception room, kitchenette and 2 restrooms in the front office section of the building. 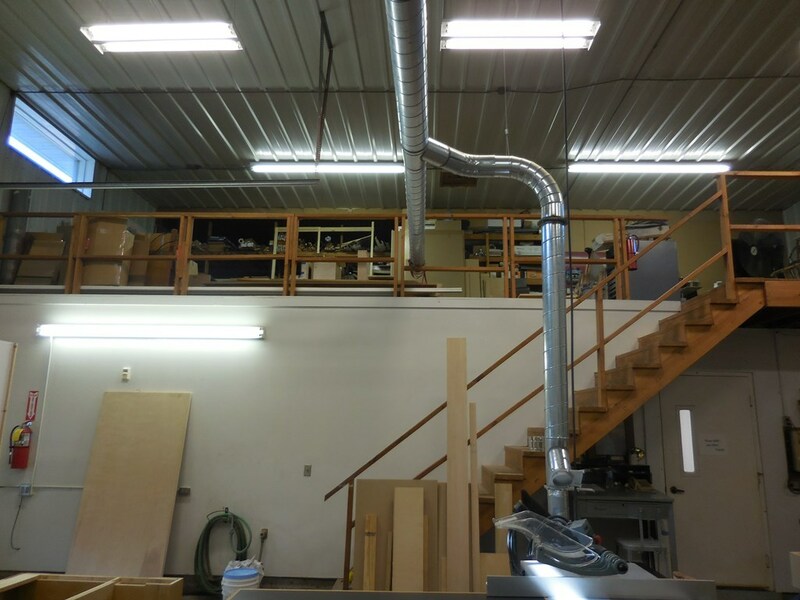 Behind the offices is a large 2 room warehouse with loft that is heated with wood. 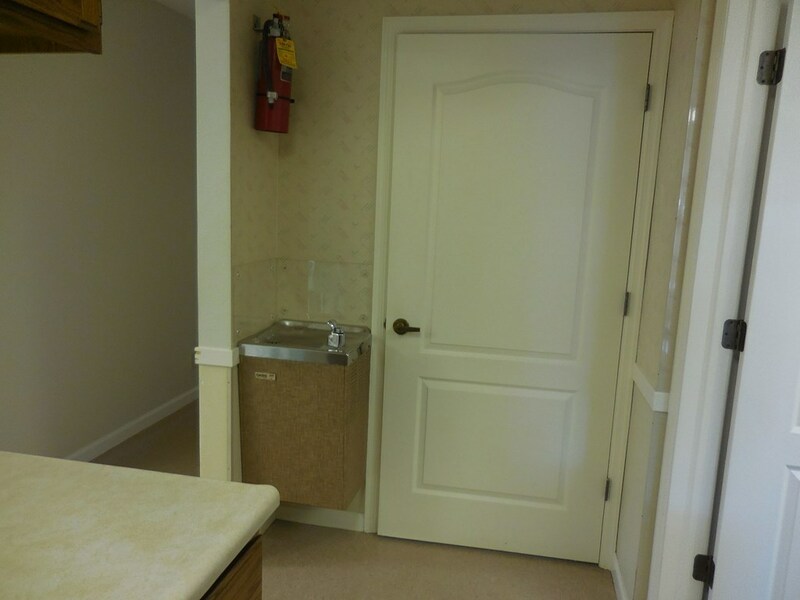 There is a 12' and an 8' OH door. 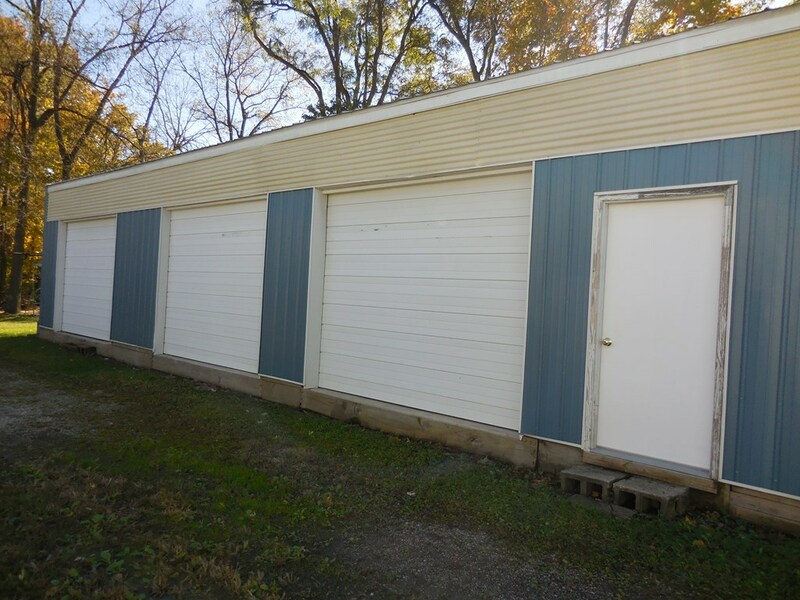 Attached to this building is a 60x24 lean-to. 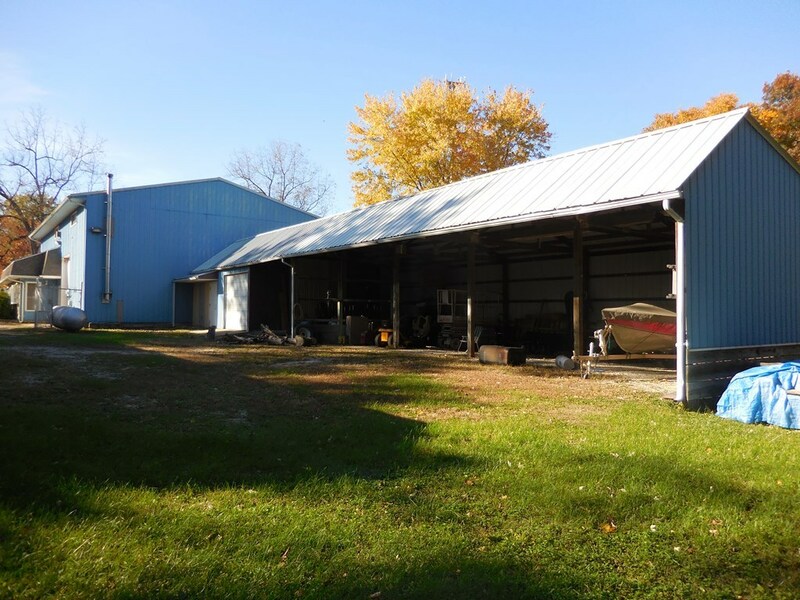 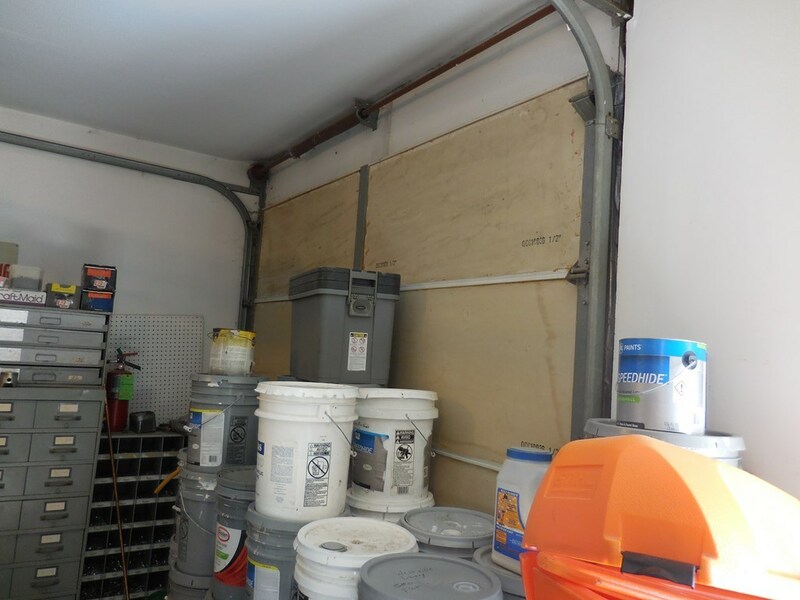 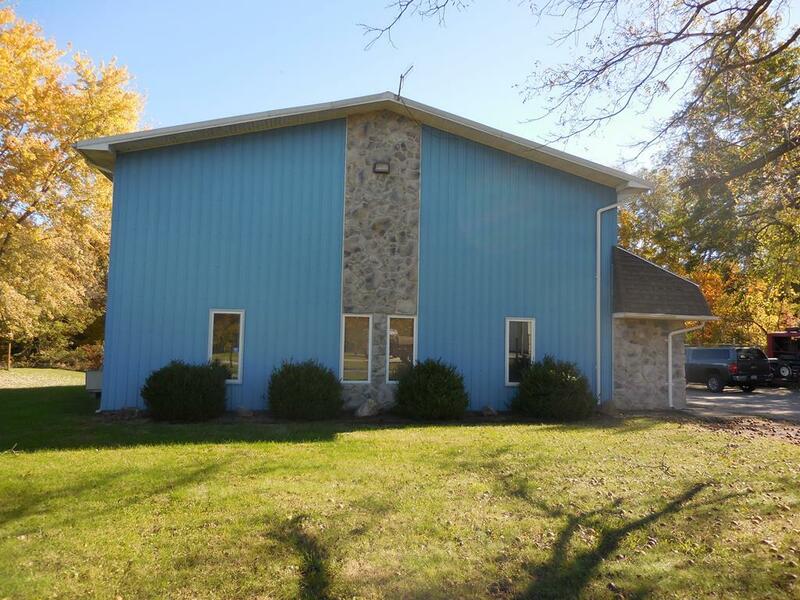 Directly to the south of the warehouse is another large, 62x24 pole barn with 3 OH doors. 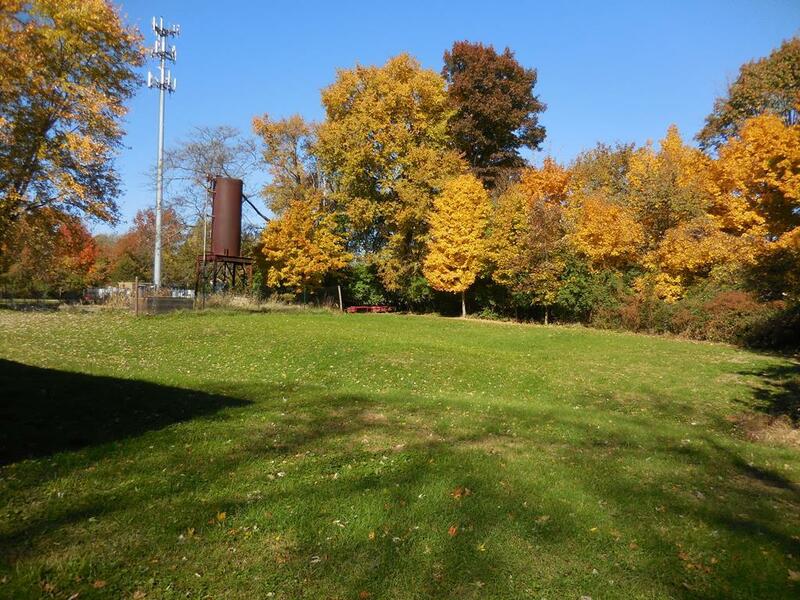 With 2.76 Acres, there is ample room to build in the event you wish to expand! 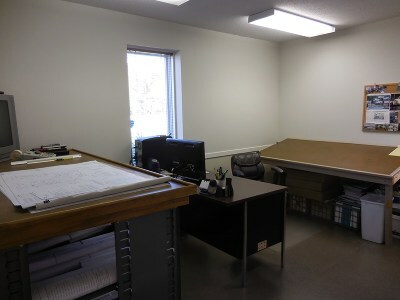 As this property is being sold as real estate only, you can be creative in exactly how you would like to use the space. 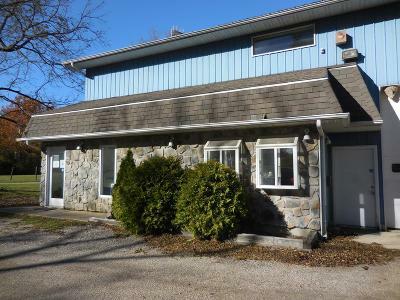 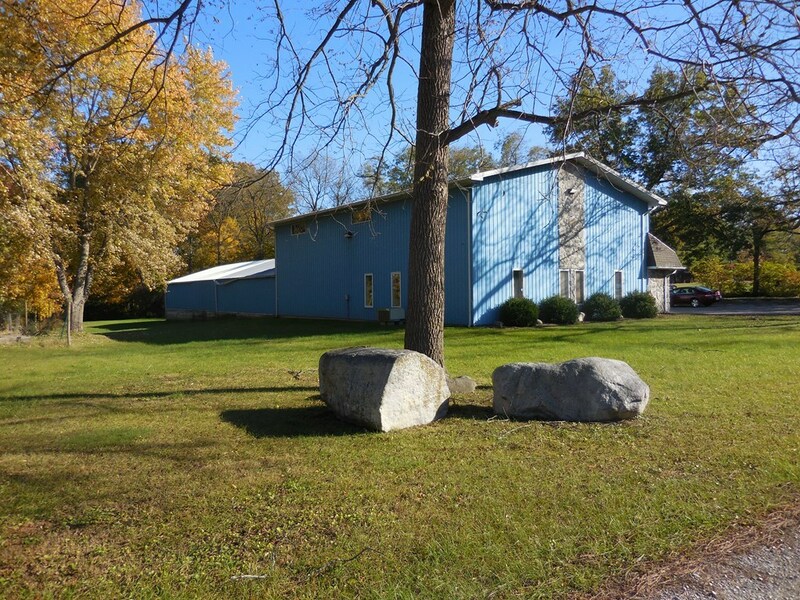 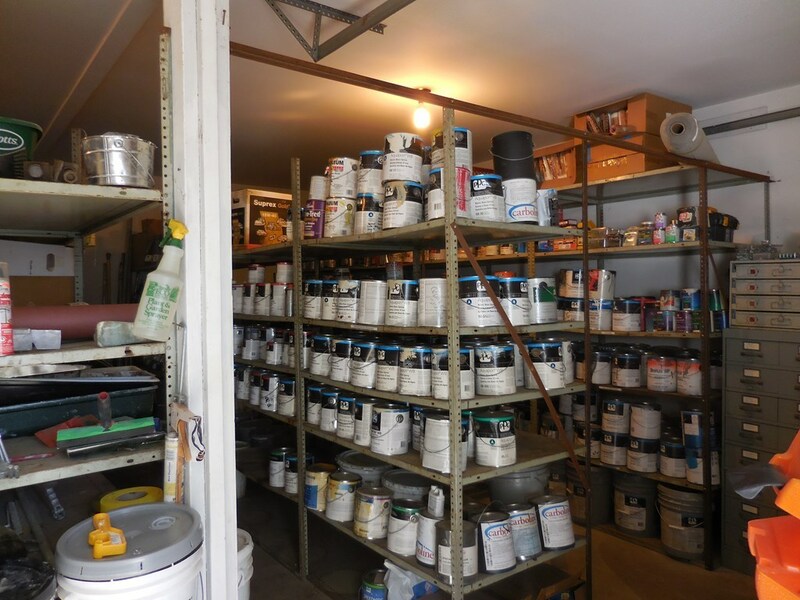 Though the address is technically Voorhees Street, you'll find this business tucked slightly north of the road on a lane that is predominately commercial in charcter. 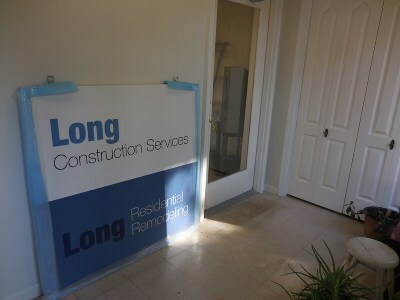 Business Name: Long Contruction Services, Inc.